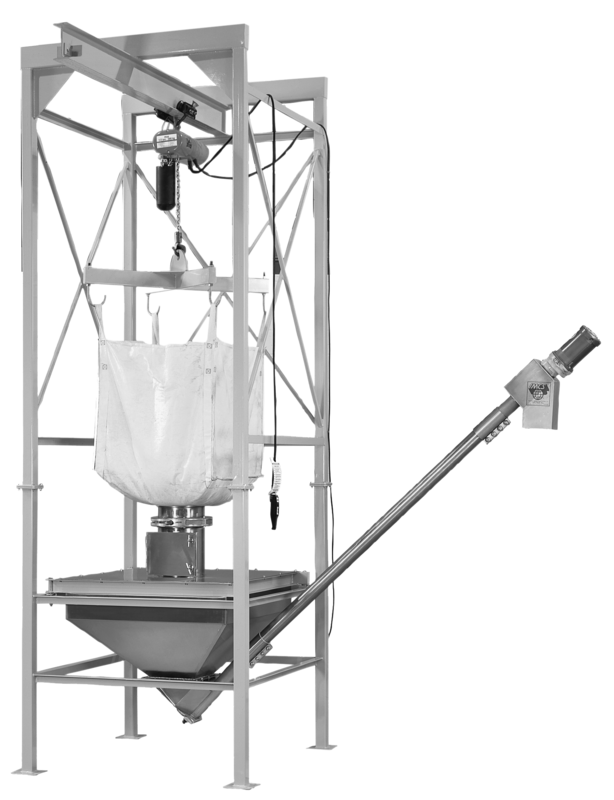 IMCS Bulk Bag Unloaders are available for manual operation as well as lift assist units incorporating electric hoists, bag massagers, flow control valves, and various methods of conveying material out of bulk bags. 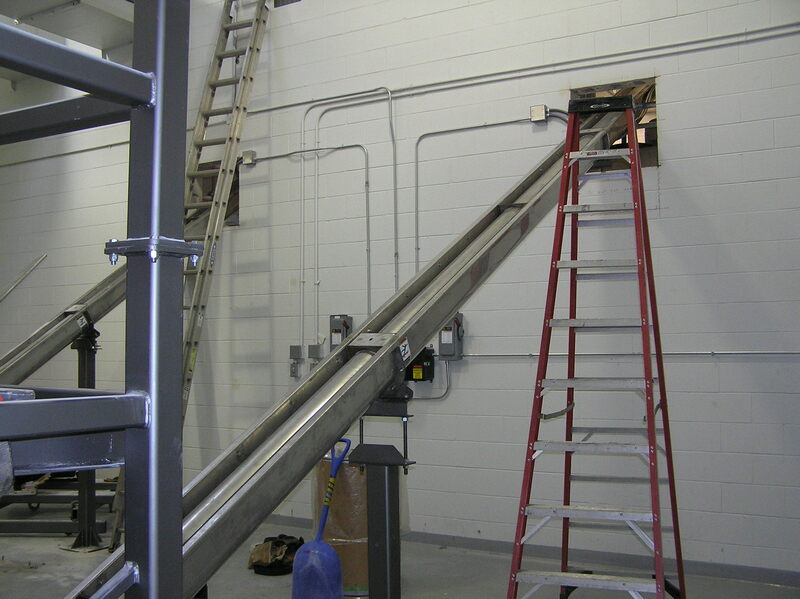 Custom systems and accessories are available to assist in the discharge process for materials of all types. 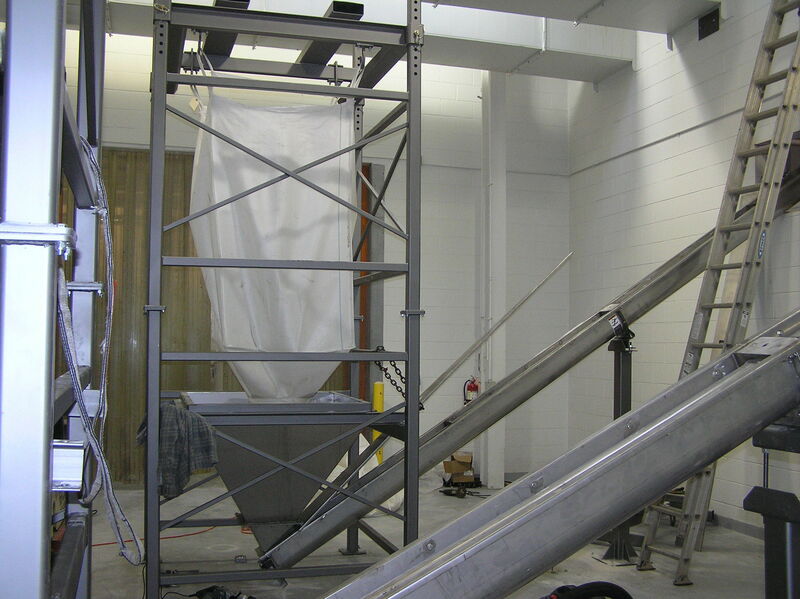 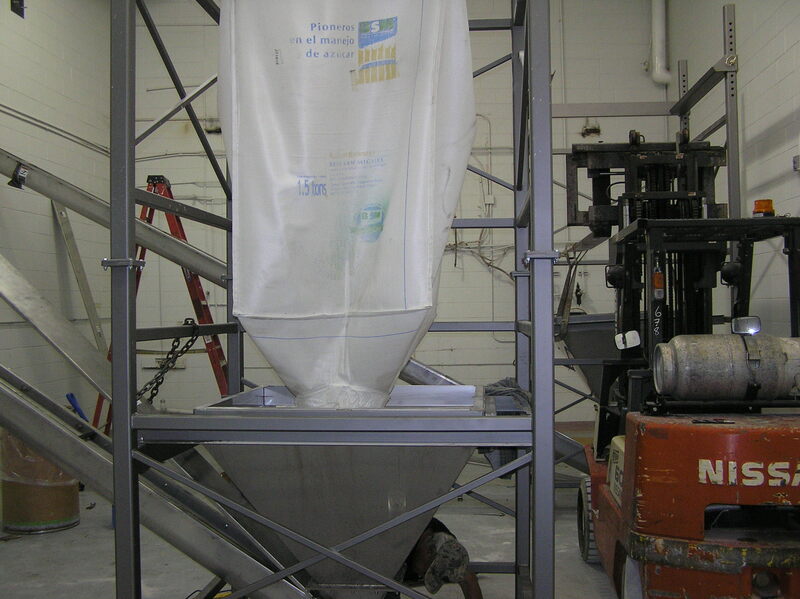 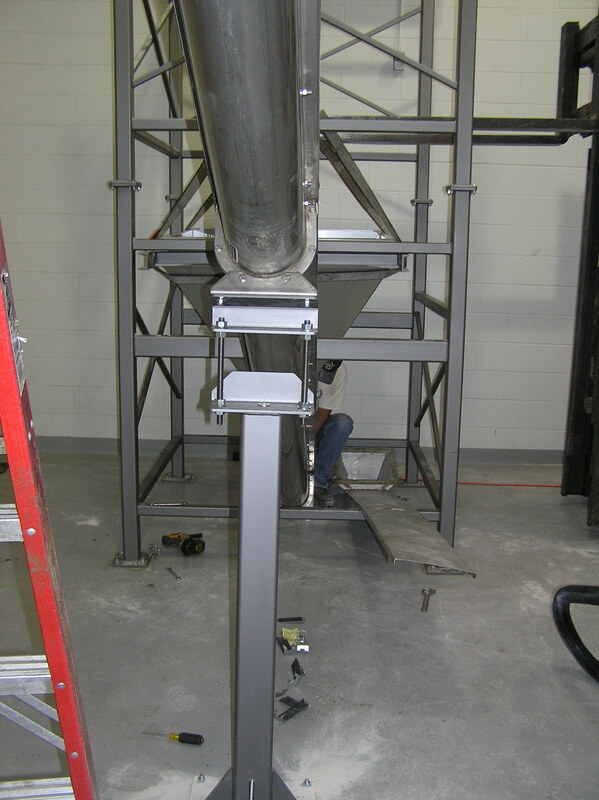 Bulk bag unloaders can be constructed from aluminum, stainless steel, carbon steel or galvanized steel.